Crystal Wilkinson Has a Banner Summer! 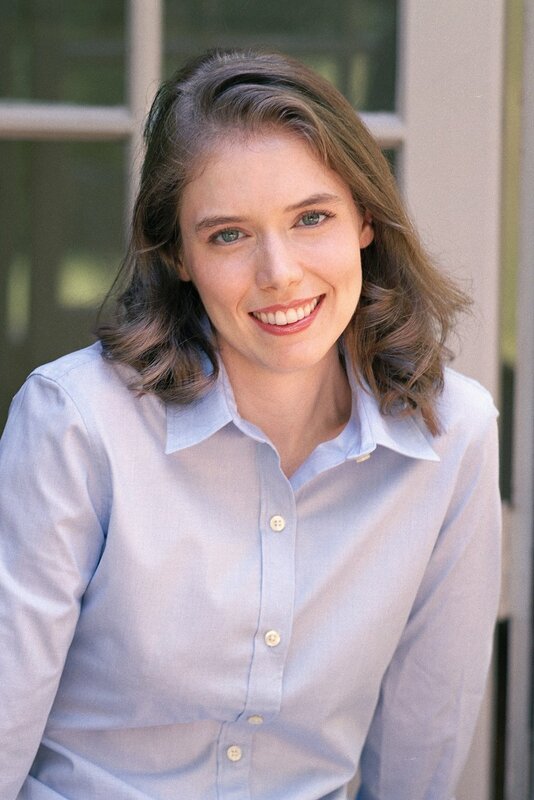 A|U author Crystal Wilkinson's novel, The Birds of Opulence, has been named the winner of the 2016 Appalachian Writers Association's Appalachian Book of the Year for Fiction. The multigenerational novel follows four generations of women in a bucolic southern black township as they live with and sometimes surrender to madness. This marks the fourth award The Birds of Opulence has won, including the Ernest J. Gaines Award for Literary Excellence, the Weatherford Award for Fiction, and the Judy Gaines Young Book Award. 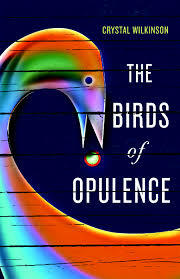 In addition to garnering awards and serving as the inspiration for public art, The Birds of Opulence was also named the debut selection of the Open Canon Book Club. 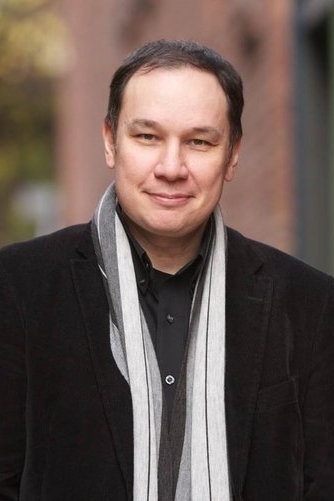 The club was created by New York Times bestselling (and fellow A|U) author Wiley Cash to introduce readers to voices and portrayals of the American experience they may not have otherwise encountered in their day-to-day lives, their education, or their book club meetings. Each month, Cash will post discussion questions and host live book club discussions online and in independent bookstores. Still looking for a good book to help beat the August heat? Check out these three amazing titles that transport readers! 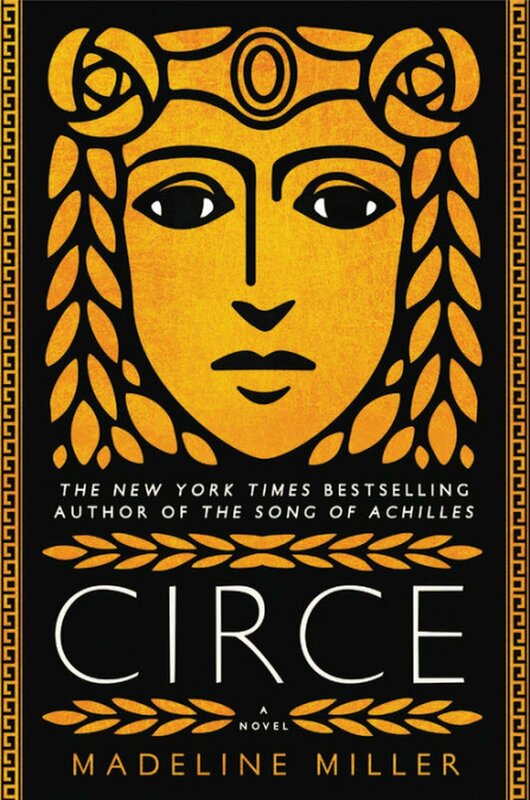 Madeline Miller's Circe is a blisteringly modern superwoman drawn from ancient myth. Jamie Ford's Love and Other Consolation Prizes shines light on a fascinating and tragic bit of forgotten history. And Crystal Wilkinson's The Birds of Opulence illuminates a bucolic southern black township, and several generations of women who have vexing relationships with the land, one another, and the fight to survive. Be sure to check out Wiley Cash's Open Canon Book Club (featuring The Birds of Opulence in September), where readers from across the country will gather in virtual discussion! Stay cool... and let us know what you're reading!